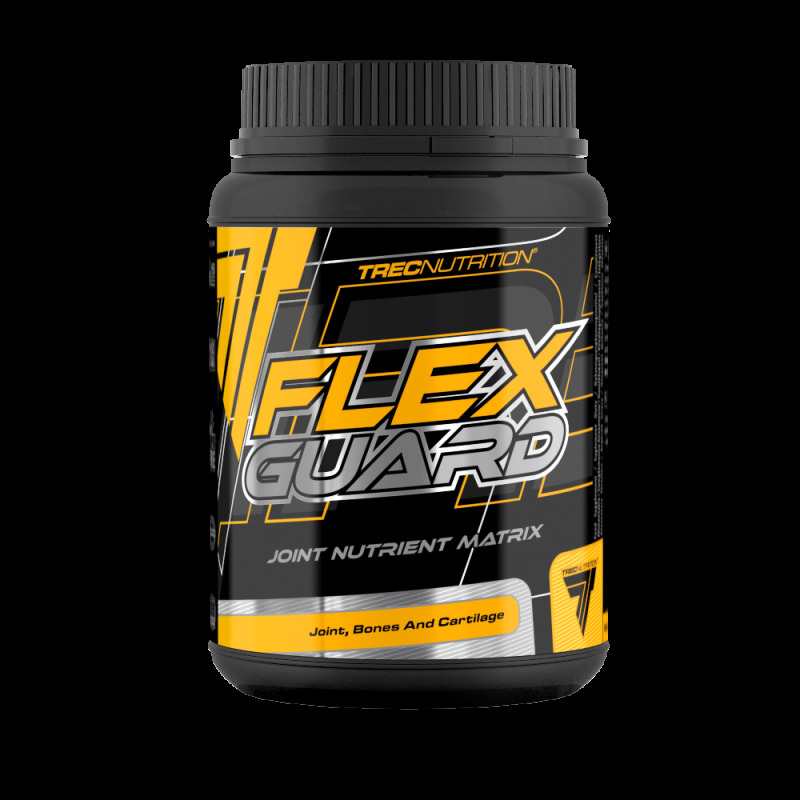 FLEX GUARD is a complex dietary supplement that supplies collagen hydrolysate, MSM, glucosamine, L-proline, Omega-3, chondroitin and hyaluronic acid. FLEX GUARD also contains vitamin C that supports correct production of collagen to ensure proper function of the cartilage and bones. The product also provides calcium, magnesium and zinc – minerals that are essential to keep your bones healthy. FLEX GUARD is recommended to athletes following strenuous training regime who are often at risk of overload and injuries.